BRITAIN’S LARGEST AND FASTEST GROWING REVOLUTIONARY YOUTH ORGANISATION. Begin your education in Marxism-Leninism, the science of human liberation. Join campaigns, event and meetings across Britain. Together with other young Communists, build a better future for us all. For £1 a month (£12 a year), members receive our bimonthly magazine Challenge, newsletters and invitations to activities, and a membership card. Membership is open to anyone between 12 and 29 years old who is resident in Britain and agrees with the YCL’s rules and policies. Before joining, you should read and agree to Britain’s Road to Socialism and our Constitution. If you have any unanswered questions about Marxism-Leninism, socialism, Communism or other topics, you can also read further about them. CLICK HERE TO READ MORE ON OUR RESOURCES PAGE. Complete the form below with your details. Our office will receive this form and get in contact with you as well as your closest YCL branch or organiser about joining the League. 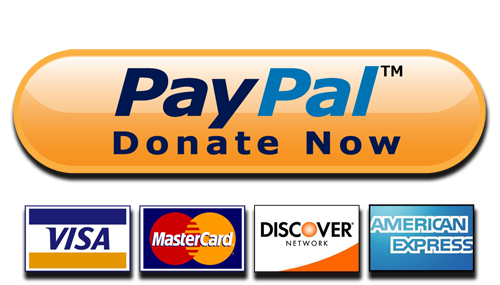 In addition, we may email you occasional news and campaign updates. You can opt out of these at any time. By completing this form, you consent to this process. 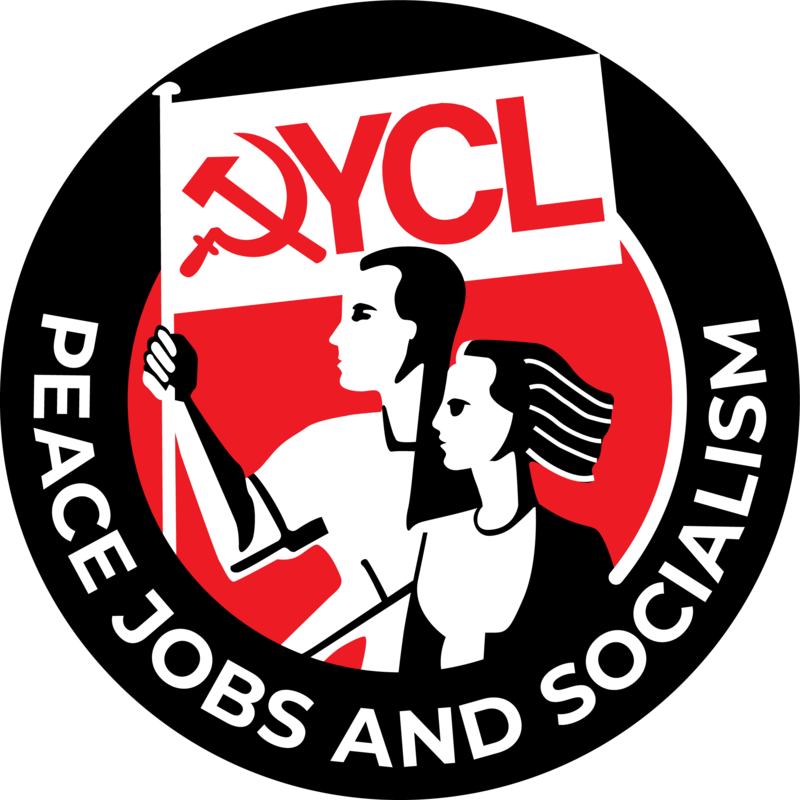 The YCL is the youth wing of the Communist Party. Tick here if you are interested in joining the Communist Party as well! Are you based in Ireland or elsewhere outside of the British Isles? Find your Communist youth organisation here.